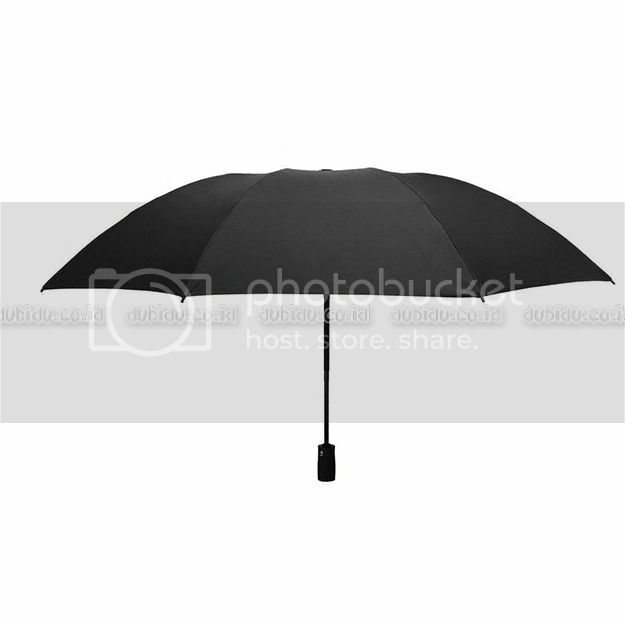 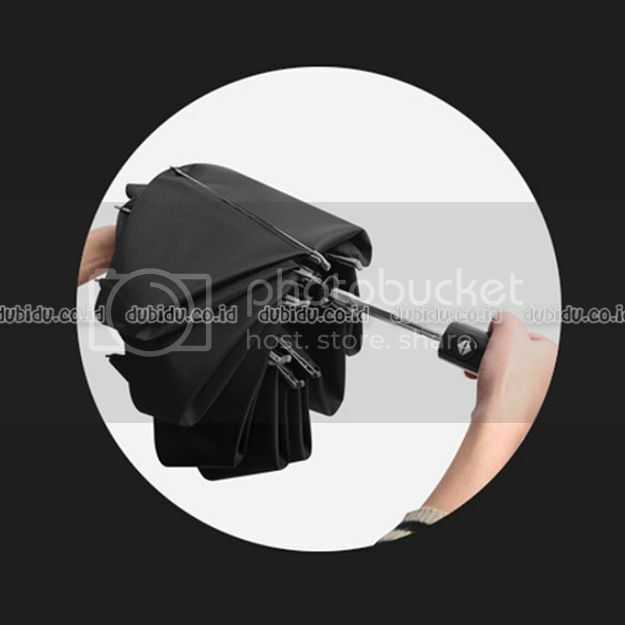 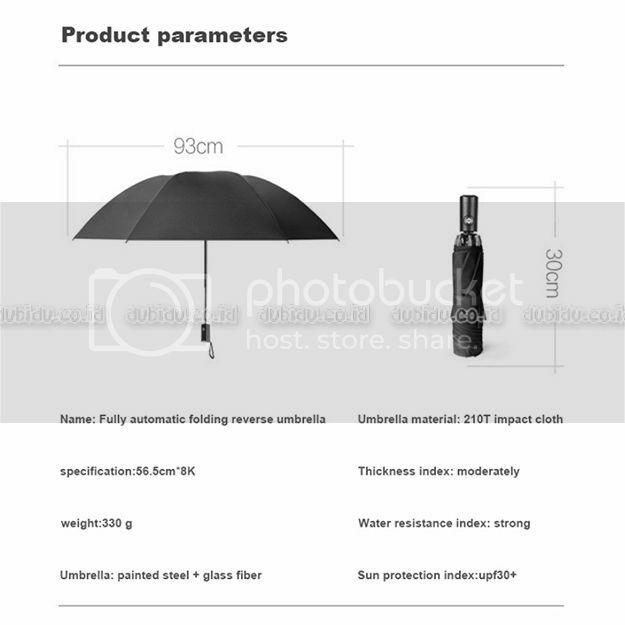 Automatic Reverse Folding Golf Umbrella Inverted 8 Ribs for Rainy or Sunny merupakan payung modern dengan desain super compact dan lightweight, Bentuknya praktis dibawa kemana saja. 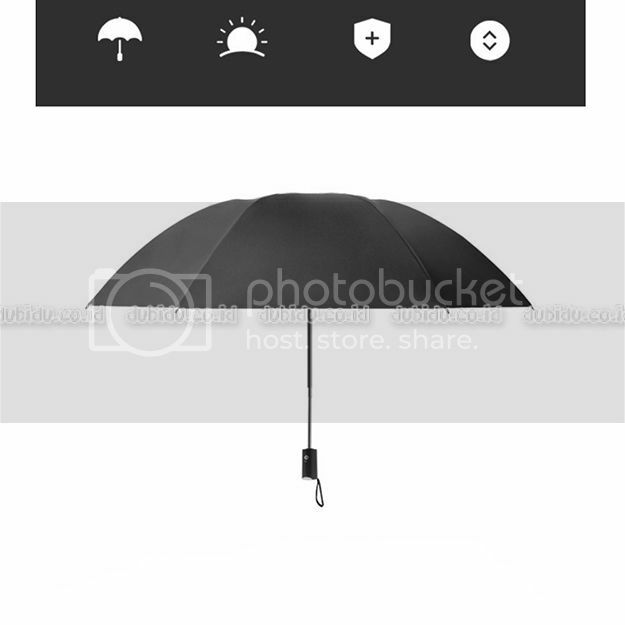 Selain itu payung ini dapat membuka dan menutup secara otomatis dengan desain inverted (terbalik) saat membuka / menutup. 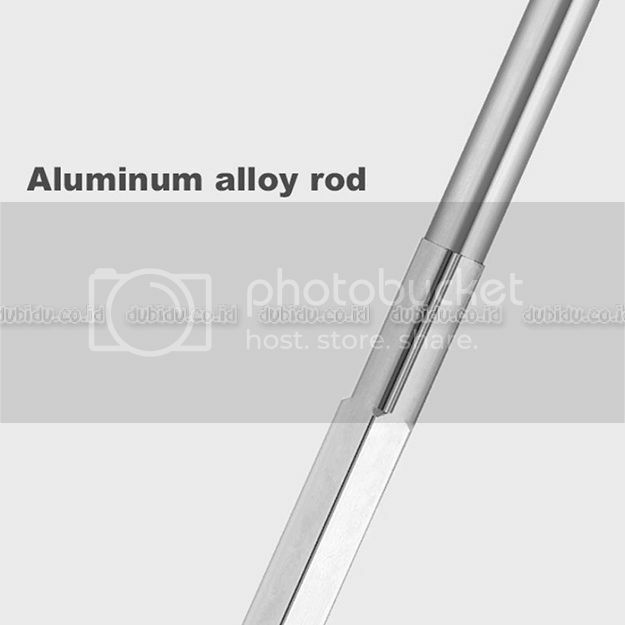 Dengan metode ini Anda dapat leluasa membukanya. 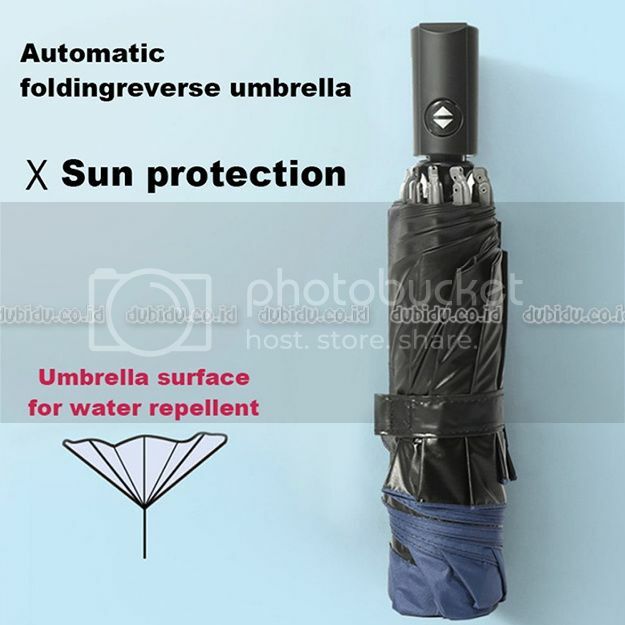 Automatic Reverse Folding Golf Umbrella Inverted 8 Ribs for Rainy or Sunny merupakan payung modern dengan desain super compact dan lightweight, payung ini memiliki berat 330g saja, dan bentuk yang praktis dibawa kemana saja. 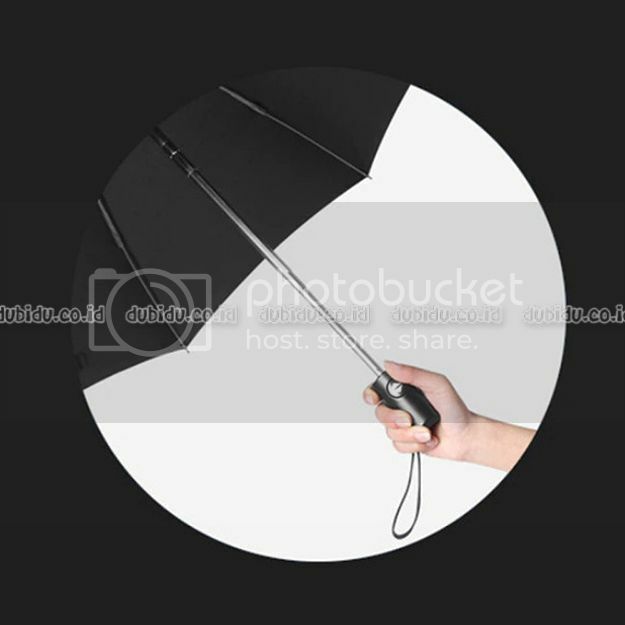 Selain itu payung ini dapat membuka dan menutup secara otomatis dengan desain inverted (terbalik) saat membuka / menutup. 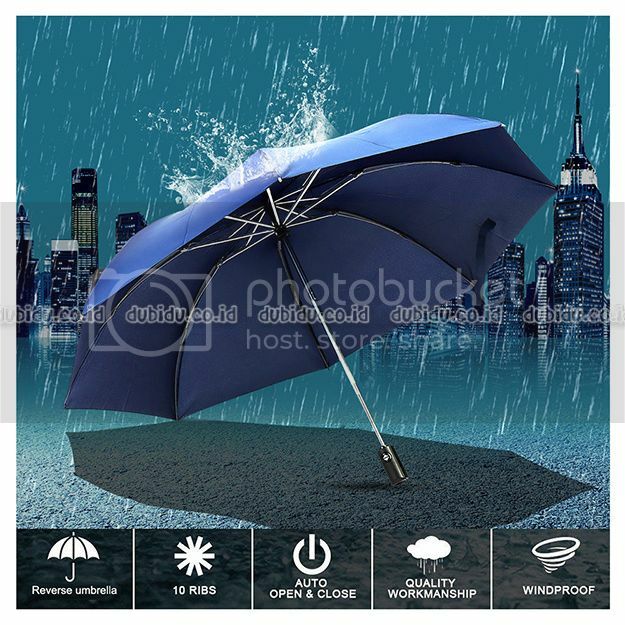 Dengan metode ini Anda dapat leluasa membuka payung dimana saja dalam situasi ruang sempit sekalipun. 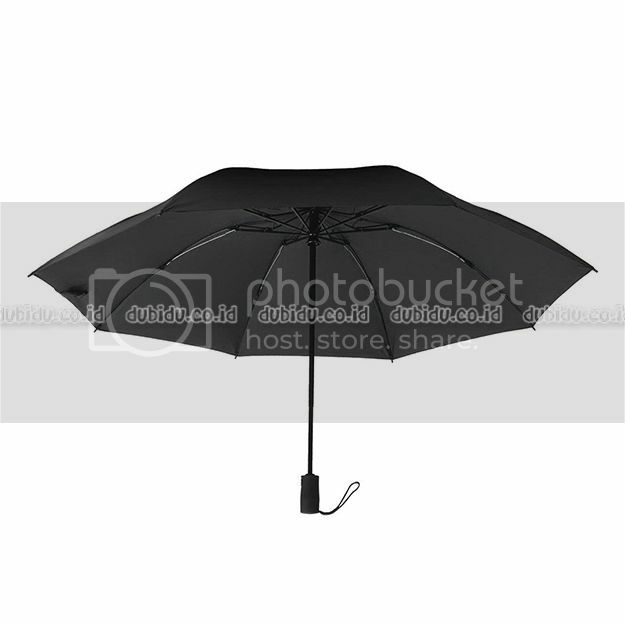 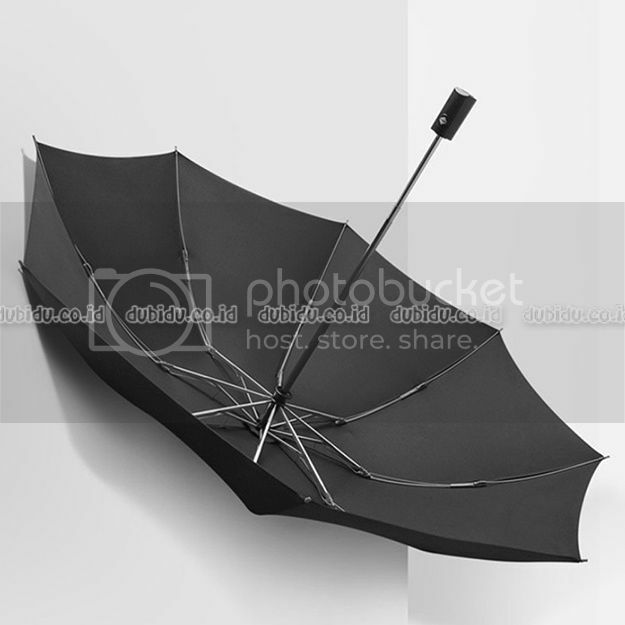 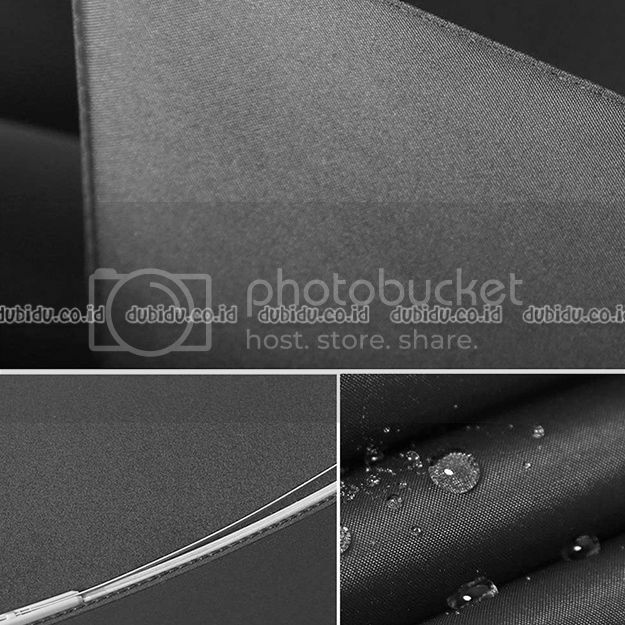 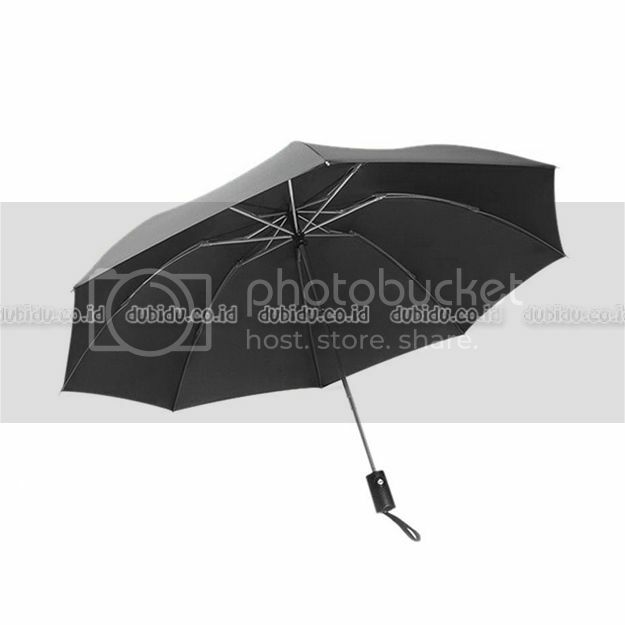 The umbrella made of the strengthened black aluminum alloy shaft and 8 fiberglass ribs (compared to the usual 6 or 8). 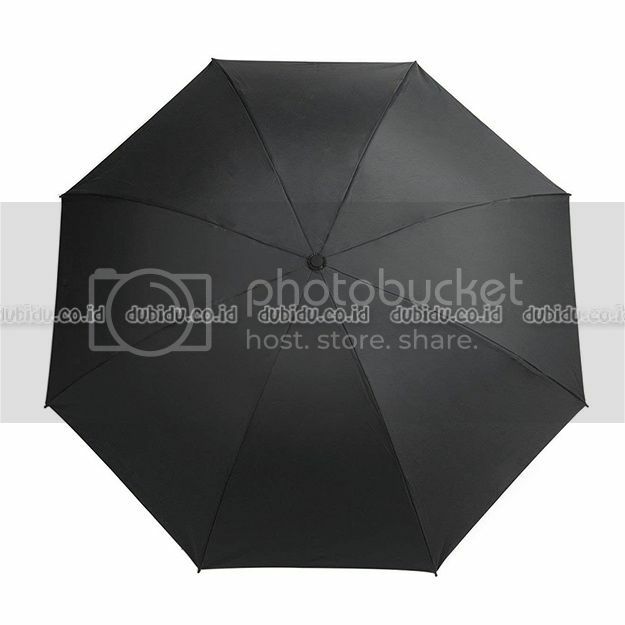 Teflon coated canopy, Dries instantly. 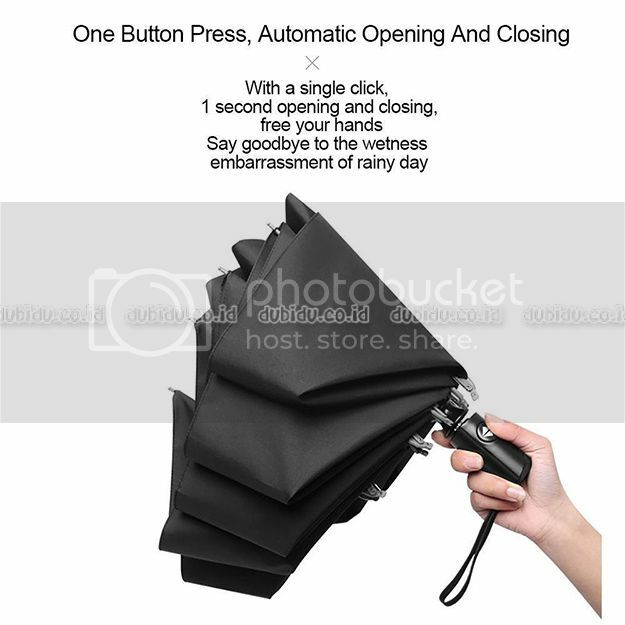 Auto open/close function allows for easy one-handed operation. 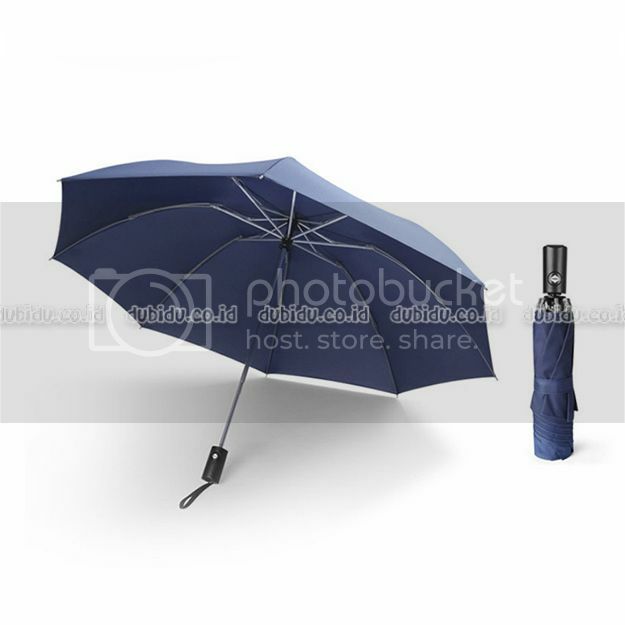 Measures just 12.6" long and weighs less than 1lb for easy storage in purses, briefcases, backpacks, luggage and more! 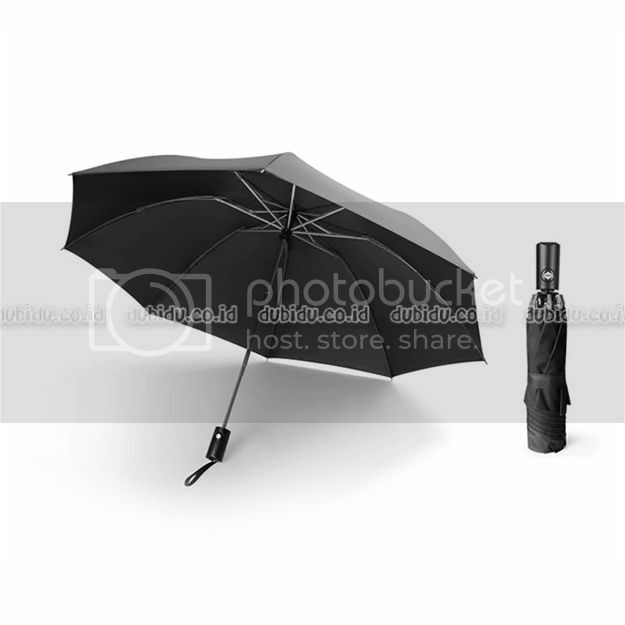 The ergonomic rubber, slip-proof, and rubberized handle with wrist strap allow for easy carrying. 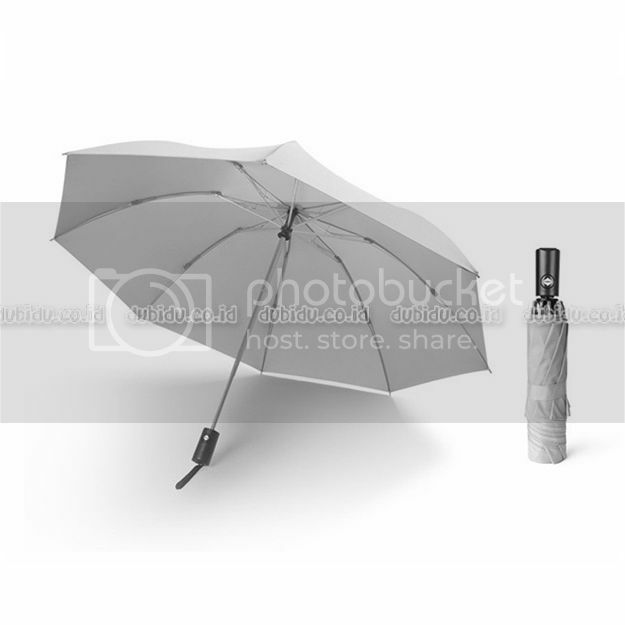 Includes matching carrying sleeve cover. 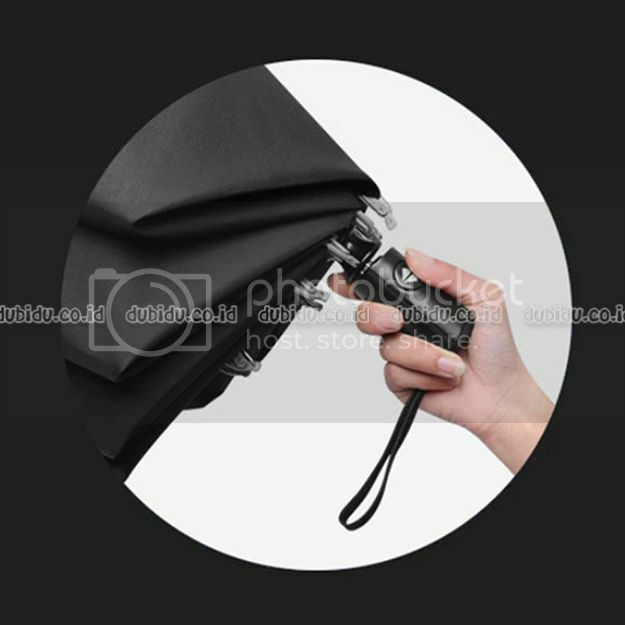 AUTOMATIC, COMPACT, AND LIGHTWEIGHT - Auto open/close function allows for easy one-handed operation. 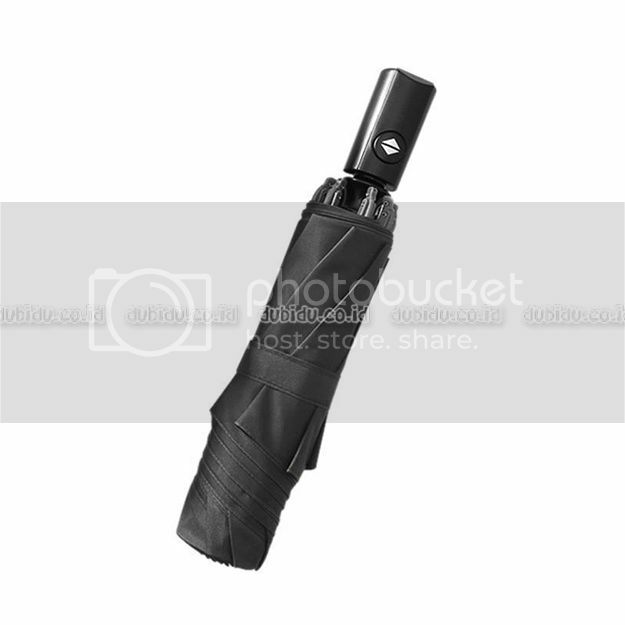 Measuring just 11.5" long and weighing less than 1lb the folding handheld umbrella is extremely packable in purses, briefcases, backpacks, luggage and more. 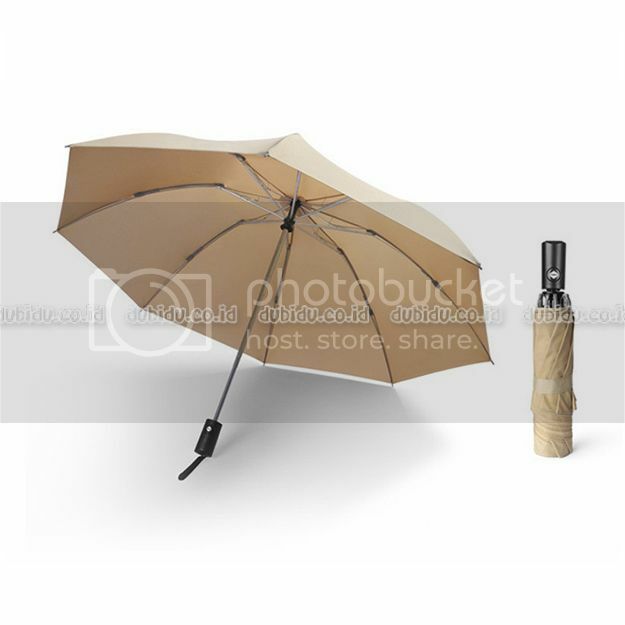 WIND-DEFYING 8-RIB CONSTRUCTION - Most small or mini umbrellas are made of 8 aluminum ribs but Repel is fortified with 8 resin-reinforced fiberglass ribs that flex slightly to withstand powerful gusts without turning inside out. 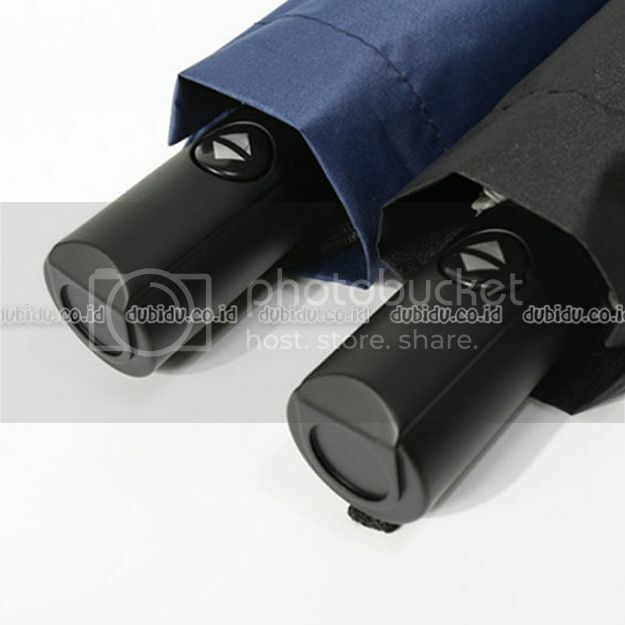 SUPERIOR WATER-REPELLENCY - Put the technology of Teflon to work for you. 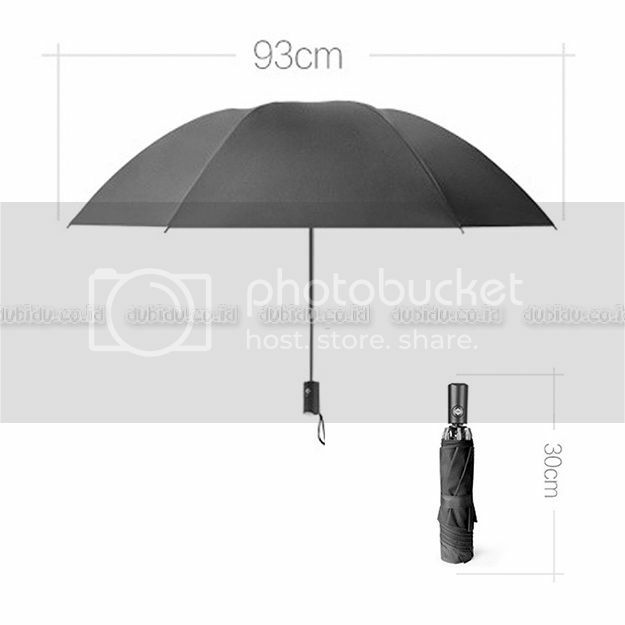 Waterproof, weatherproof and instantly dry, the foldable and durable Repel Travel Umbrella defends against the elements like nothing else.